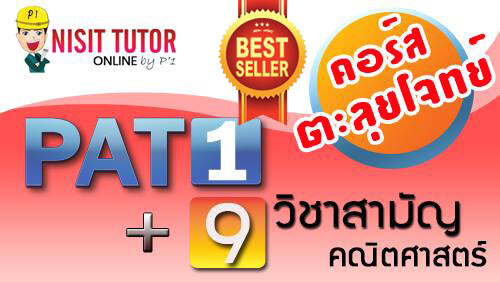 (1) เนื่องจากข้อสอบเป็นแบบจับเวลา ( Speed Test ) หากน้องไม่เคยฝึกมาก่อน หรือเคยชินแต่การทำข้อสอบโดยใช้แต่ตรรกะแบบนักเรียนหลักสูตรไทย ( เน้นต้องมีสูตรเฉพาะ แทนค่าตามสูตร ทุกสิ่งอย่างต้องมีรูปแบบ หรือ แบบแผนที่ตายตัว ) อาจจะทำให้ทำข้อสอบไม่ทัน !!! 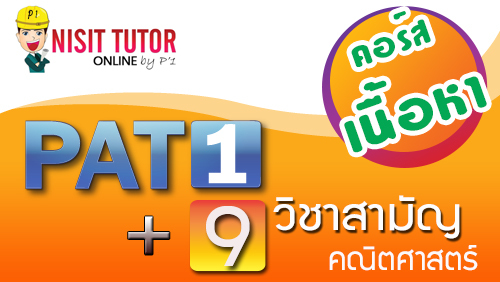 Arithmetic word problems, Properties of integers, Number lines, Squares and square roots, Fractions and rational numbers, Elementary number theory, Ratios, proportion and percent, Sequences, Sets (union, intersection, elements), Counting problems, and Logical reasoning. The SAT doesn’t include Tedious or long computations,Matrix operations. Operations on algebraic expressions, Factoring, Exponents, Evaluating expressions with exponents and Roots, Solving equations, Absolute value, Direct translation into mathematical expressions, Inequalities Systems of linear equations and inequalities, Solving quadratic equations by factoring, Rational equations and Inequalities, Direct and inverse variation, Word problems, and Functions. The SAT doesn’t include Complex numbers, Logarithms, Trigonometry. Geometric notation, Point and lines, Anagles in the plane, Triangles, Quadrilaterals, Areas and perimeters, Other polygons, Circles, Solid geometry, Geometric perception, Coordinate geometry, and Transformations. 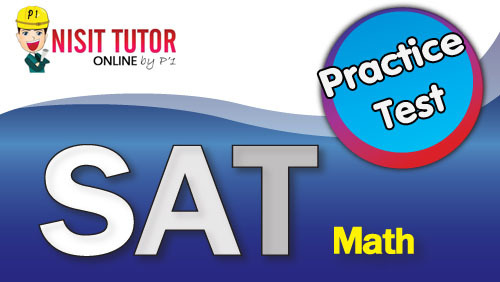 The SAT doesn’t include Formal geometric proofs, Trigonometry, Radian measure. Data interpretation, Statistics, Elementary probability, and Grometric probability. The SAT doesn’t include Computation of standard deviation.